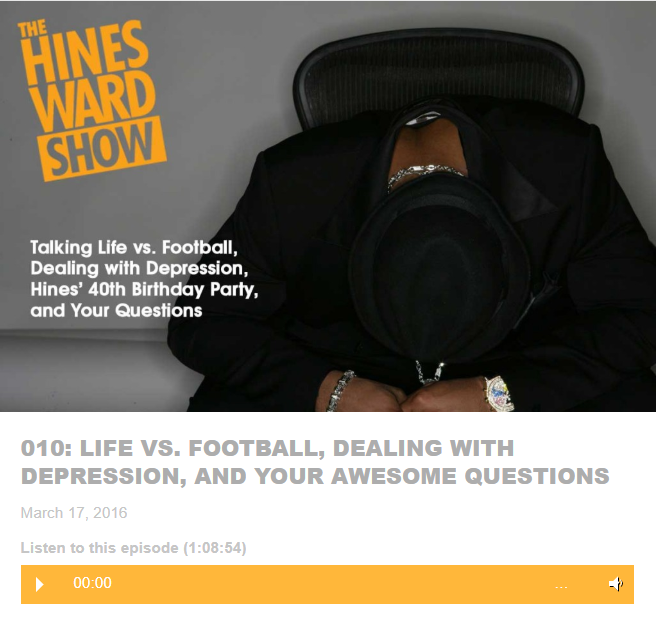 Superbowl MVP and Pittsburgh Steeler Great Hines Ward and co-host Michael O’Neal talk to celebrities and athletes about football, life, and everything in between. 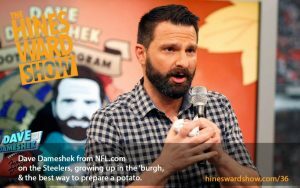 From behind the scenes looks at what it’s like to be a pro athlete, to adjusting to celebrity and life after football, Hines and Michael talk to guests like Jerome Bettis, Guy Fieri, Anthony Jeselnik, Charles Barkley, and many more! 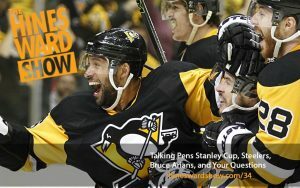 012: TACO BELL FOR VALENTINE’S DAY? 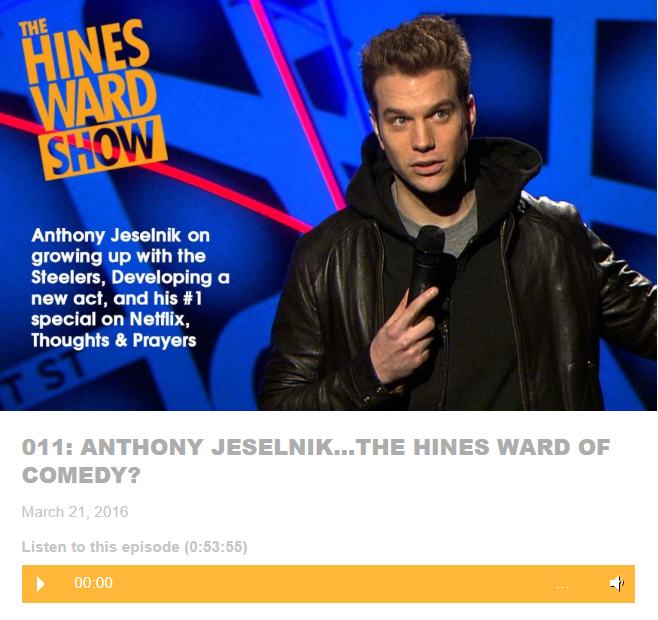 011: ANTHONY JESELNIK…THE HINES WARD OF COMEDY? 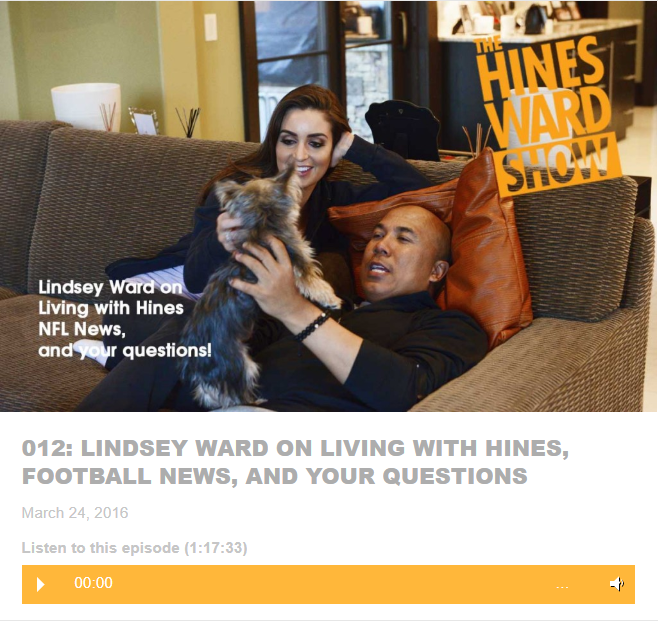 008: HAPPY 40TH BIRTHDAY HINES! 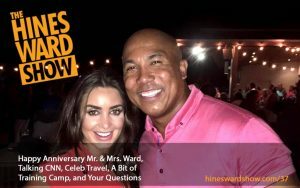 The Official charity of Hines Ward, Helping Hands U.S. Foundation, a fund of the Pittsburgh Foundation, came from his on perseverance through many trials as a child in a single parent home. 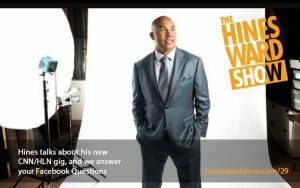 Need some cool, signed Hines Ward gear? 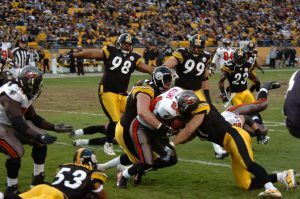 From footballs, to jerseys, to pictures, to everything in between, give the gift of #86 to your favorite Steelers or Bulldogs fan! 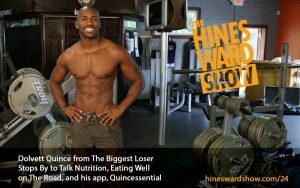 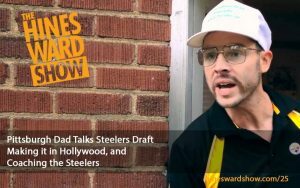 Copyright © 2019, The Hines Ward Show. 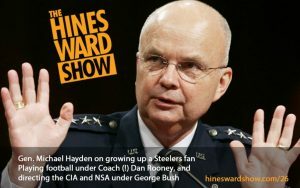 All Rights Reserved .